BaseClear BiaNomics can help you with the identification of fungal strains and provide you with a complete genome analysis. 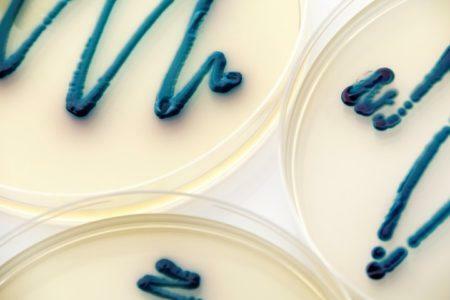 Fully understanding the background genetics of a fungal strain is essential in designing and implementing a successful production strain or food ingredient. 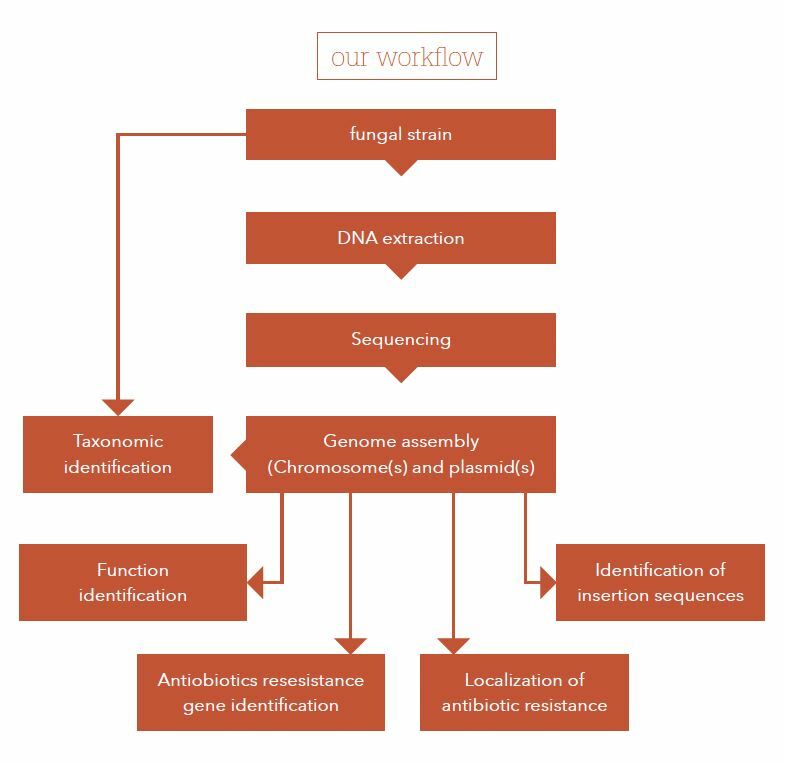 BaseClear BiaNomics offers an all inclusive fungal strain characterization service to do everything from genomic DNA isolation up to in depth bioinformatics such as function identification and identification of insertion sequences. The BaseClear BiaNomics business unit focuses on microbial genomics and offers significant expertise and years of experience in fungal strain characterization. The experts at BaseClear BiaNomics have strong microbiology and molecular microbiology backgrounds and understand your problems and challenges. For nutrition or health claims the Food Safety Authority (EFSA or FDA) requires full knowledge of the organism you are working with. BaseClear BiaNomics can facilitate this with a complete genome based strain characterization service. 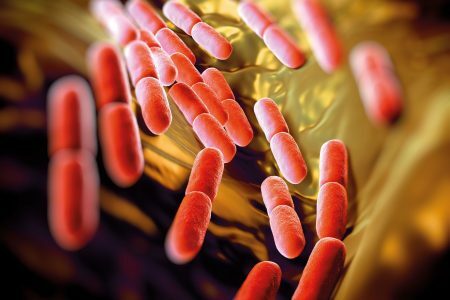 We can help you with the identification of the bacterial strain and provide you with a complete genome analysis. Furthermore, BaseClear BiaNomics provides you with information about the location of the antibiotic resistance (chromosome or plasmid), identification of the anti-biotic resistance genes as well as identification of mobile genetic elements that may promote transfer of genomic regions coding for the antibiotic resistance to other organisms. Ultimately, this information is vital to justify why your bacterial strains may be used as a feed or food additive. The use of antibiotics during the last decade has led to antibiotic resistance among microorganisms, which is a growing public health concern worldwide. The mechanisms that enable bacteria to become resistant to antibiotics are quite diverse, but the genetic basis for the antibiotic resistance can be either intrinsic, through naturally occurring antibiotic resistance genes, or acquired through transfer of genetic material (e.g. plasmids) from other bacteria in the environment. To minimize the risk of spreading antibiotic resistance, EFSA advises to use the least resistant organism whenever possible and that the organisms used in animal feed or used as probiotics should not add to the existent pool of antimicrobial resistance genes that are already present in the environment. 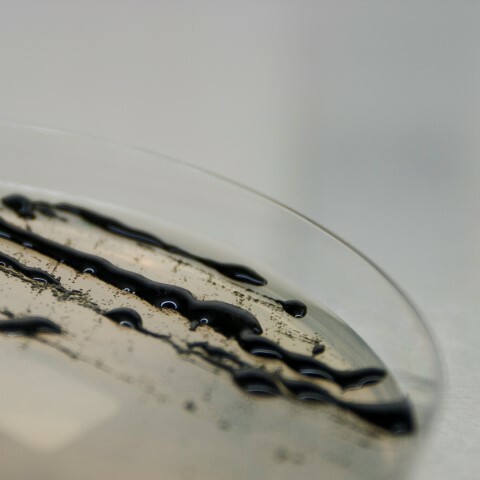 Screening microorganisms for antibiotic resistance can be very laborious and time consuming. BaseClear BiaNomics offers a new type of antibiotic resistance gene screening based on complete genome sequencing, which is much more efficient than the classical screening methods. 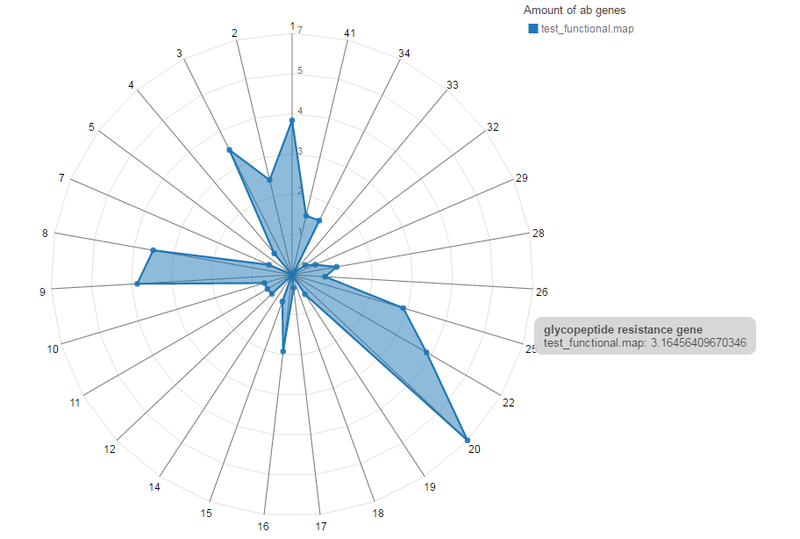 Using unique bioinformatics tools that are developed by our bioinformatics team, we can determine which antibiotic resistance genes are present in the microbial genome. This genome screening method can dramatically reduce the number of disk diffusion tests required. The functions encoded in a genome are essential for the understanding of a microorganism. This can be performed by classification of the genes based on a curated database. We use different databases for this, including the Kyoto Encyclopaedia of Genes and Genomes (KEGG) and the database of Clusters of Orthologous Groups of proteins (COG). Unlike public databases, these databases are curated, meaning that the database content is managed and corrected by experts. With BaseClear BiaNomics’ gene function analysis service, you can benefit from the added value of these curated databases. The results of the gene function analysis are provided in our interactive genome explorer, offering you the possibility to search and visualize your data. 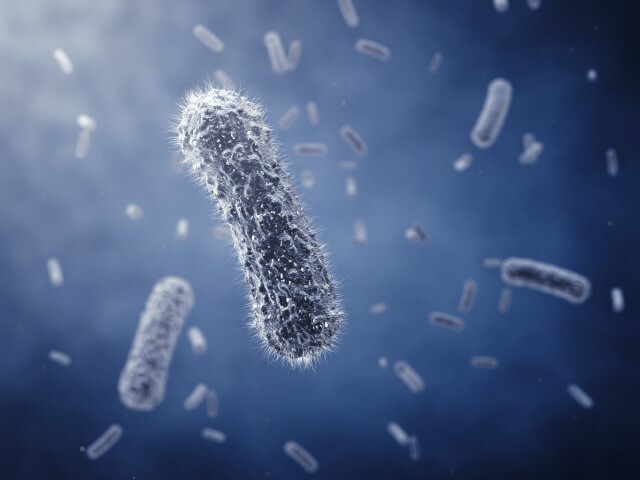 The regulations on bacterial strains and their plasmid content are becoming steadily more stringent, especially because of the dissemination of antibiotic resistance traits. Plasmids are commonly transmissible between host cells, their accessory genes can spread quickly within a bacterial community. For these reasons it is of utmost importance to know the complete genetic content of the microorganisms you are working with. BaseClear BiaNomics developed a unique service to help customers with rapid identification and characterization of plasmids. Identification of unknown plasmids within pure cultures or within communities with traditional methods was difficult. Also determination of the exact sequence of known plasmids was often not possible, for example due to repeat regions. BaseClear BiaNomics has now developed a state-of-the-art plasmid identification service based on the latest next generations sequencing technologies. We can fully sequence and analyse isolated plasmids, solving even complex repeat regions thanks to long read sequencing platforms. 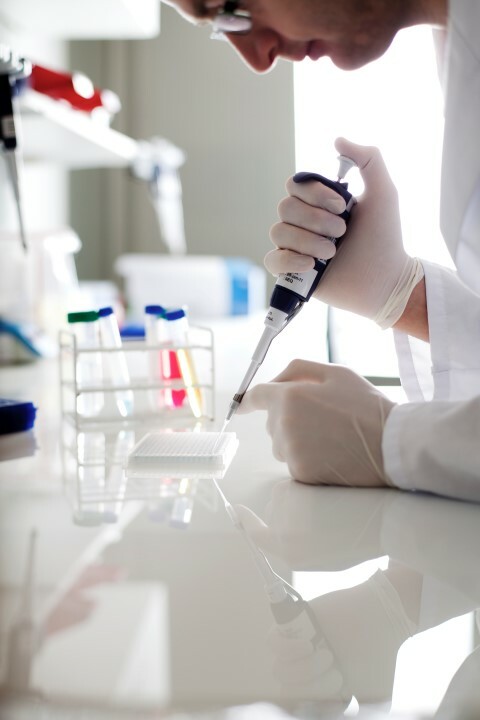 In addition, we can screen the genetic content of your strains of interest with our plasmid detection pipeline, which provides a report of high-quality sequences that match with a large and curated plasmid database. Microorganisms can contain more than one copy of a gene, cassette or operon. This is a phenomenon that occurs especially in fungi. The gene copy number can affect the production levels of the corresponding proteins and is therefore an essential parameter for production strain optimization. BaseClear BiaNomics offers a special gene copy number determination service, based on next-generation sequencing. Is the cassette correctly inserted? How many copies of the insertion cassette are incorporated into the genome? Has the incorporation of the insertion cassette resulted in modification or damage of any other genes in the genome? Using next-generation sequencing on the modified genome, BaseClear BiaNomics can answer these three questions. If you only need to obtain an answer to the first question, we can analyse the DNA with Sanger sequencing. When working with microorganisms, for example as a production strain, it is important to check the strain for the presence of mutations. The most common type of mutations are SNPs (single nucleotide polymorphisms). BaseClear BiaNomics offers the possibility to check the complete genome by re-sequencing the strain and analysing the data via comparative genomics. We can also analyse the genome partially using Sanger sequencing. Microorganisms can only be applied as food ingredient or production strain when they are sufficiently stable and able to function optimally under the desired conditions. Probiotic bacteria, for example, often need to be able to withstand the gastric acid and bile salts that are present in the stomach and intestines. Fermentation production strains should function optimally under the desired conditions. To investigate and optimize these characteristics, it is necessary to find out which genes are expressed in a given physiological background. Such information can be obtained via transcriptome sequencing and gene expression analysis. BaseClear BiaNomics offers a complete solution to determine the gene expression. This also allows for the discovery of novel exons and alternative splicing. BiaNomics offers a safe and convenient solution for management, analysis and interpretation of microbial genomes. The BiaNomics platform is deployed in a regional cloud center and guarantees state-of-the art data security as well as regulatory compliance. We offer long-term data storage of NGS samples in a regional MS Azure cloud. 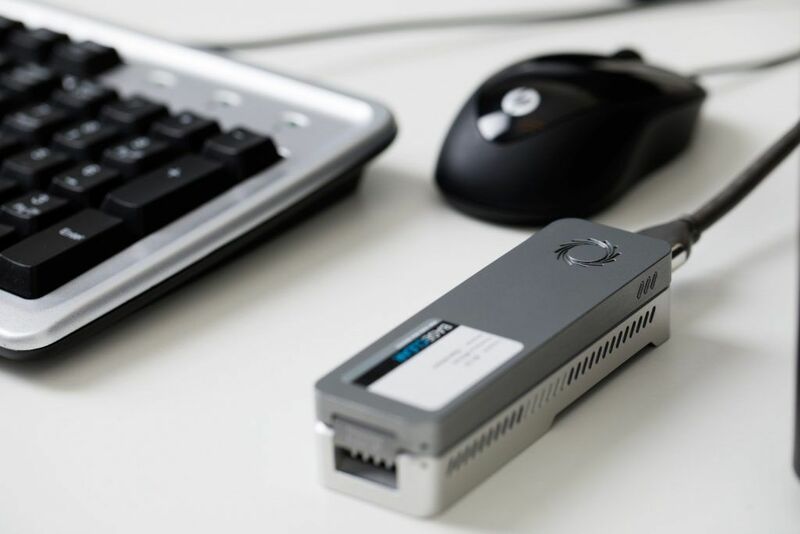 The best solution to back-up your NGS sample data. We offer three standard categories for bacterial, yeast and fungal samples, but also storage of larger eukaryotes is possible. Derek is director of the BiaNomics Business Unit. In addition to a PhD in microbiology from the University of Cork he has more than 15 years’ experience working on microbial genomics research projects together with industrial partners.